Absent the immigration surge initiated by Tony Blair, Britain’s adhesion to the EU would have remained a sideshow among Tories and not the political centerpiece it has become during the last three years. To the shock of Britain’s elites, Brexit won. The Remain camp had no answer to the immigration question. It simply stressed what was called “Project Fear,” warning of the massive economic disturbances that leaving the EU would supposedly cause. 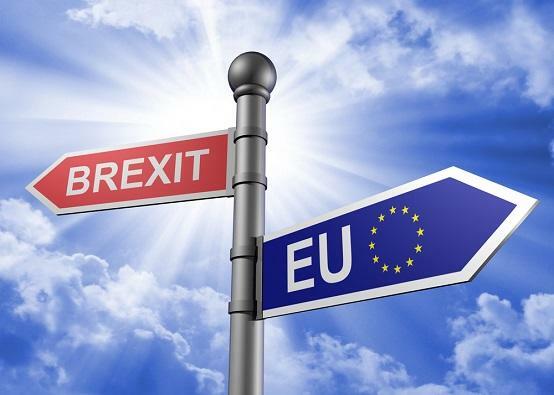 Since the vote, Cameron’s resignation, and the convoluted efforts by Theresa May to negotiate Brexit, the subject matter of “Project Fear” - the movement of goods, not people - has once again risen to the fore, dominating discussion.